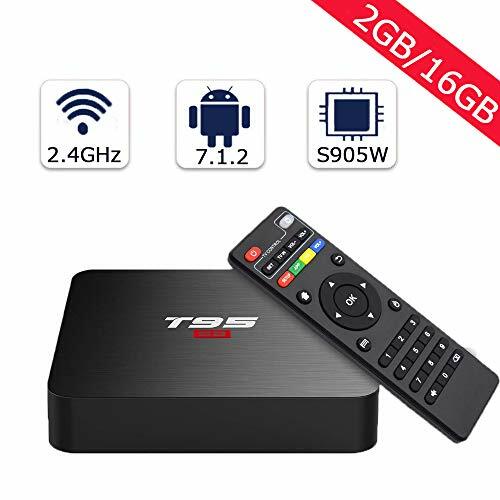 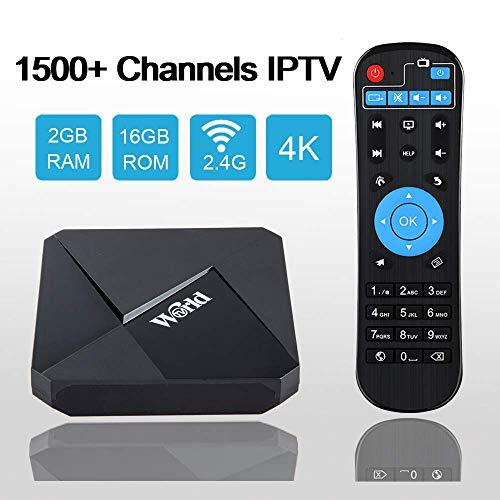 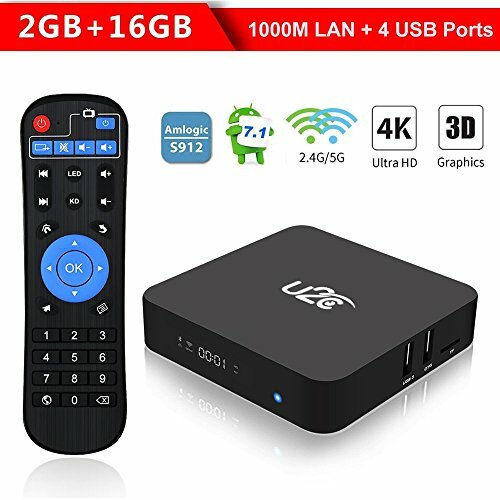 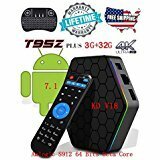 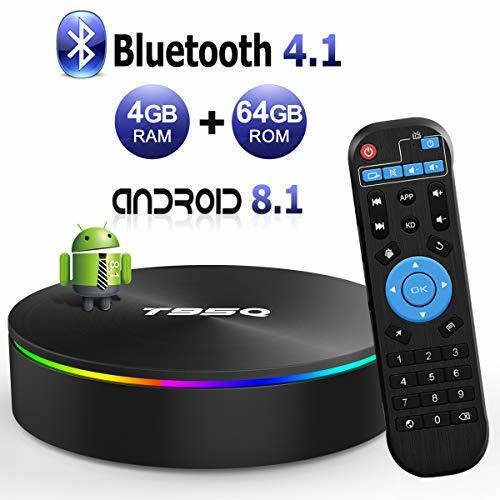 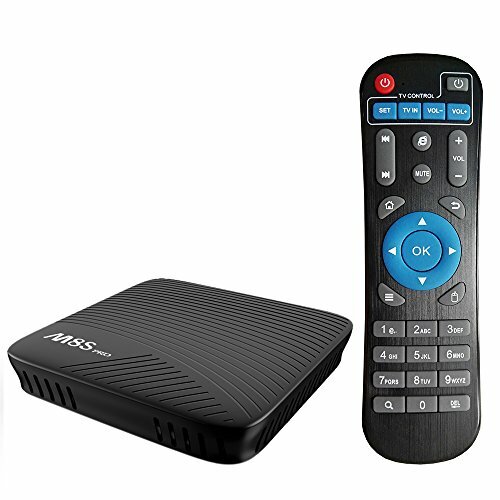 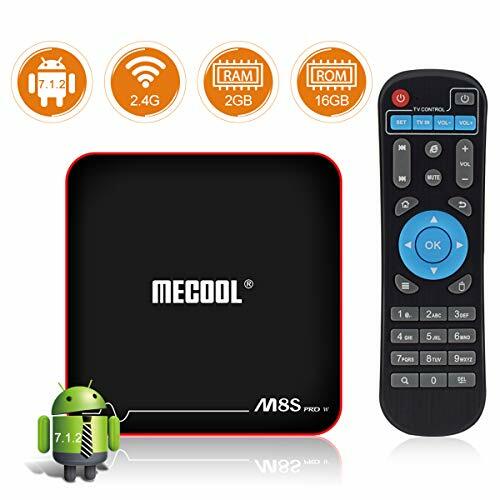 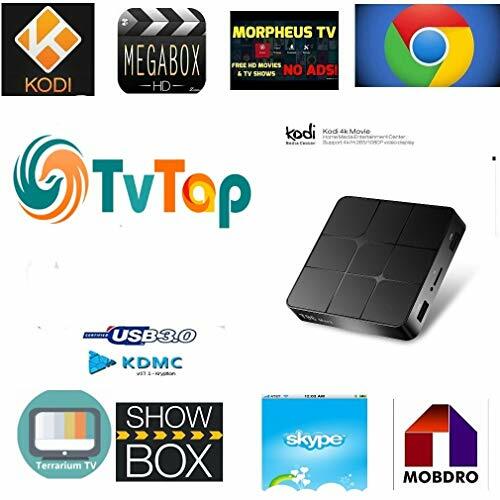 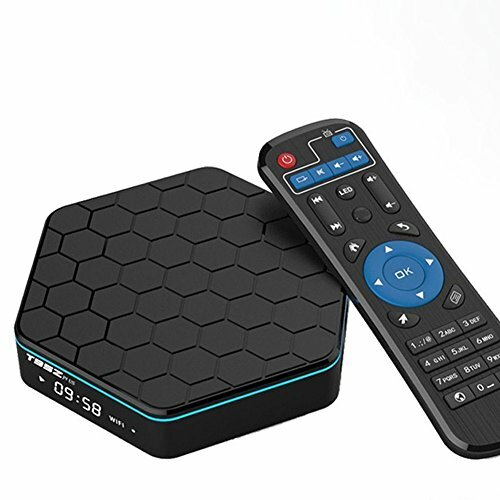 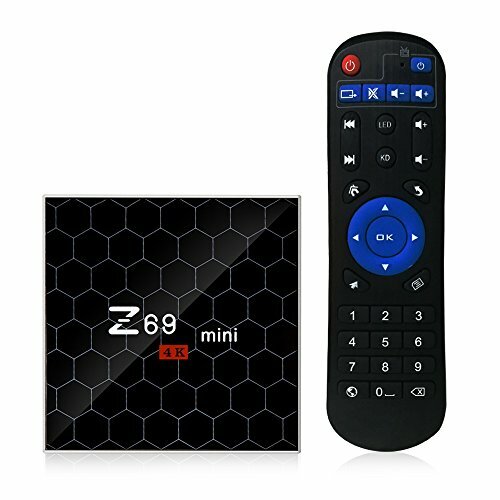 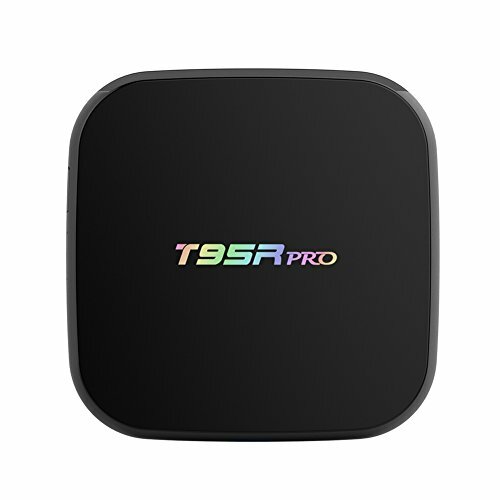 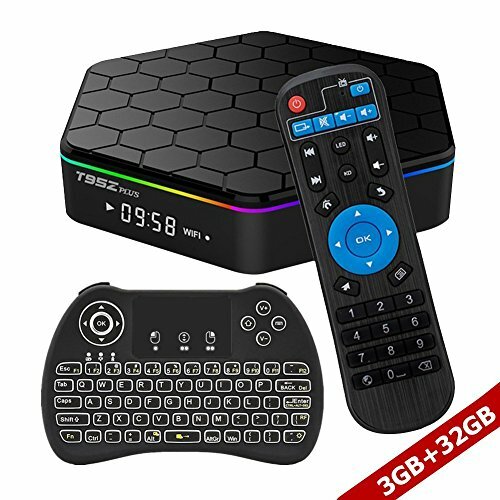 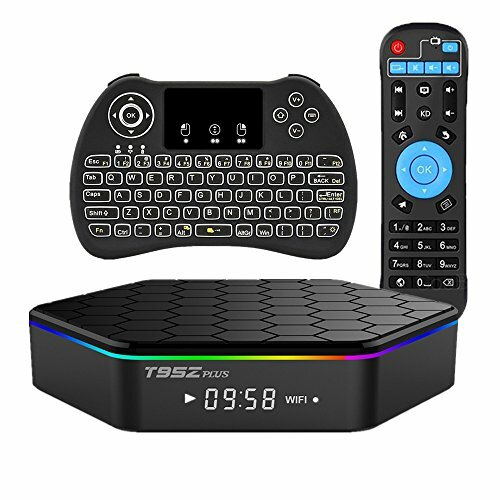 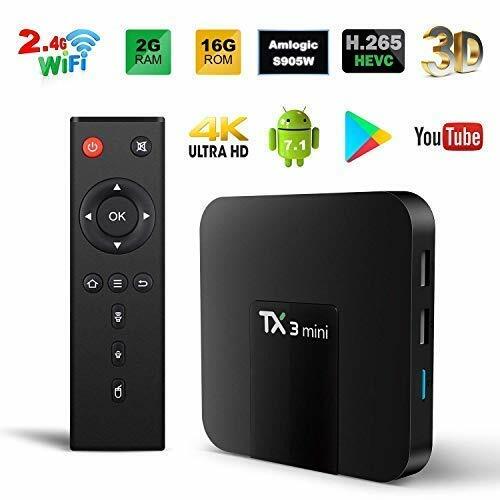 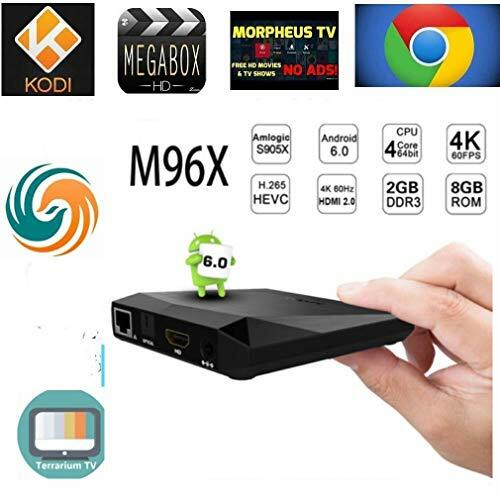 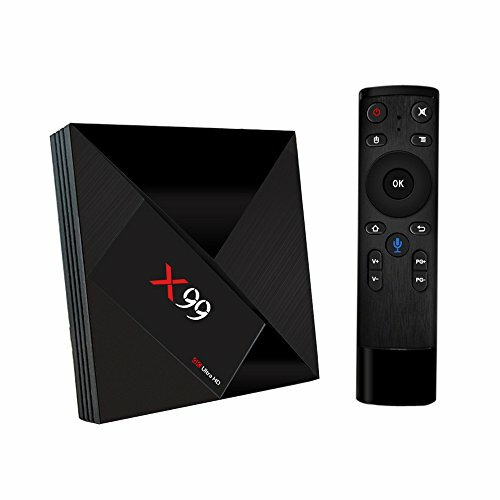 Mifanstech T95Z PLUS smart TV box is a small powerful tv box, you can take it anywhere and enjoy it as long as connect to wifi/ Ethernet. 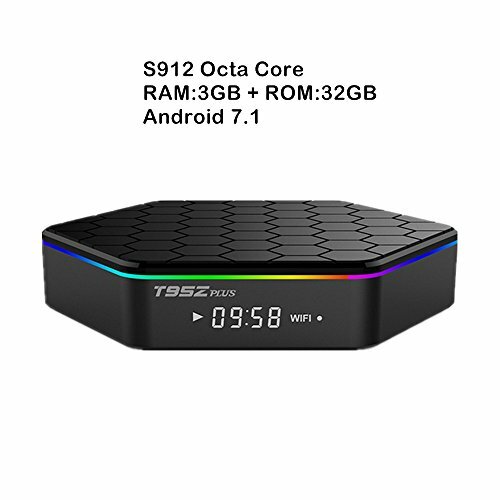 S912 CHIPSET: Amlogic S912 64Bit Chipset, H.265 Video Decoding, 2GB DDR3 and 16GB SSD Storage Ensure System Stability, Support Files Directly from USB Drive, SDHC Cards, or Stream from Internet. 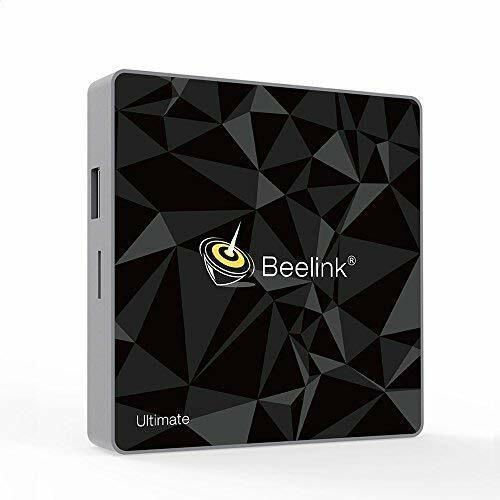 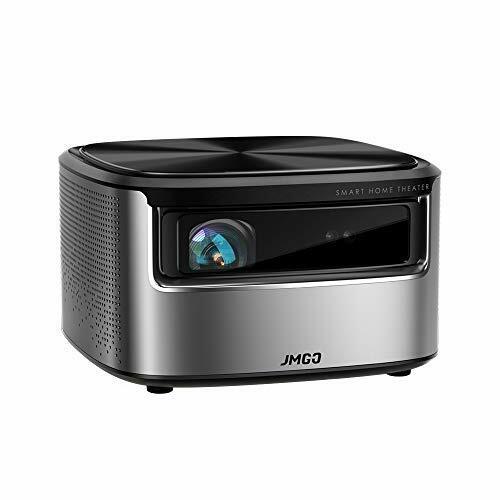 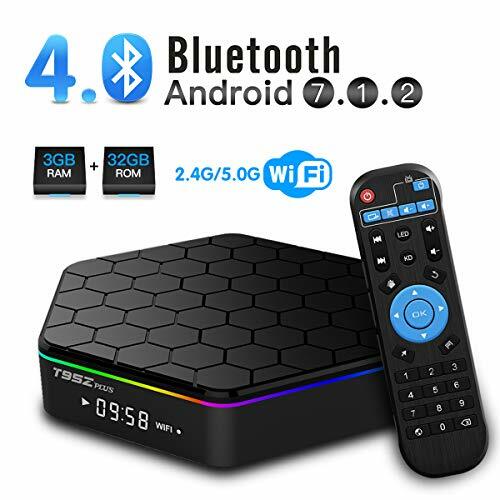 DUAL-BAND WIFI & Bluetooth: This Devices Built in 2.4GHz + 5.0GHz Dual-Band Wi-Fi, Bluetooth 4.0, Easy to Connect Other Devices. 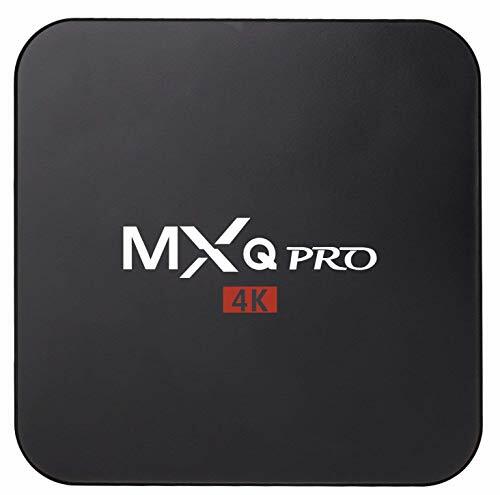 BUILT-IN : Ultra HD 4K , High-Speed Loaded Stream and Smooth Multi-tasking. 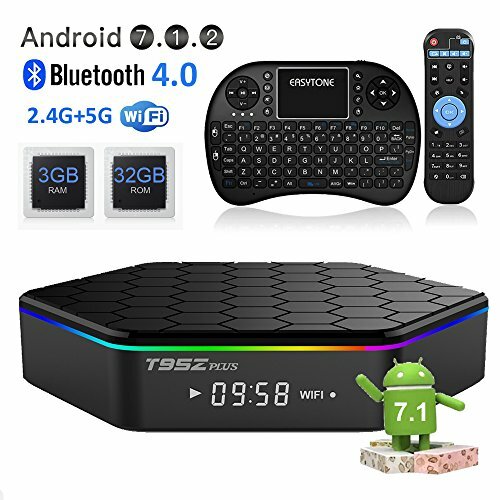 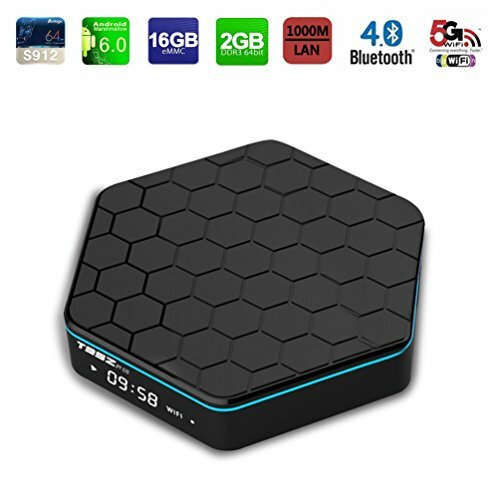 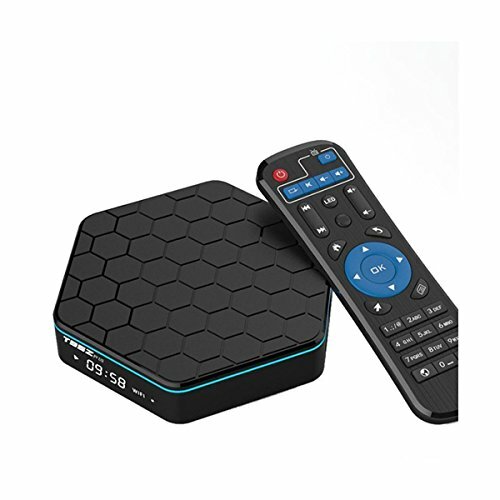 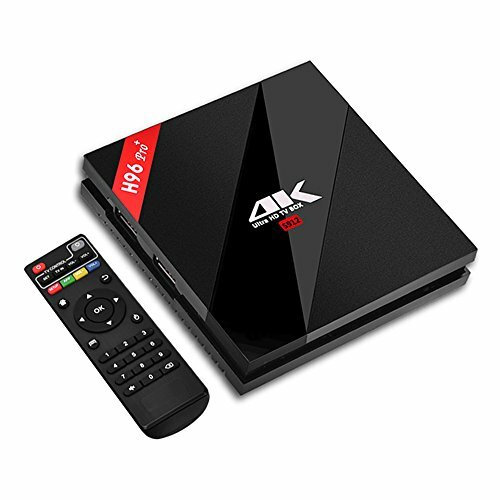 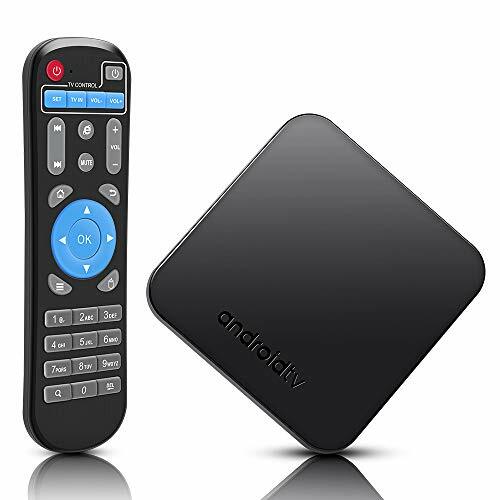 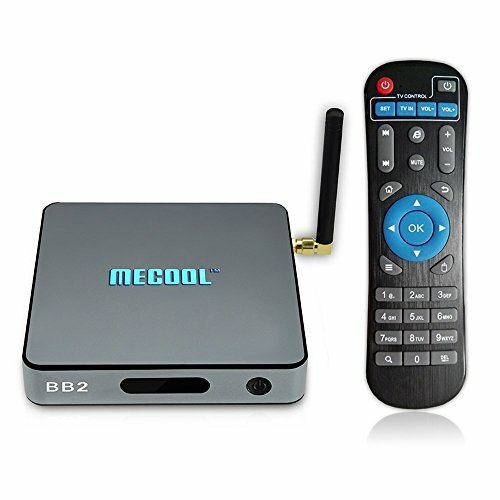 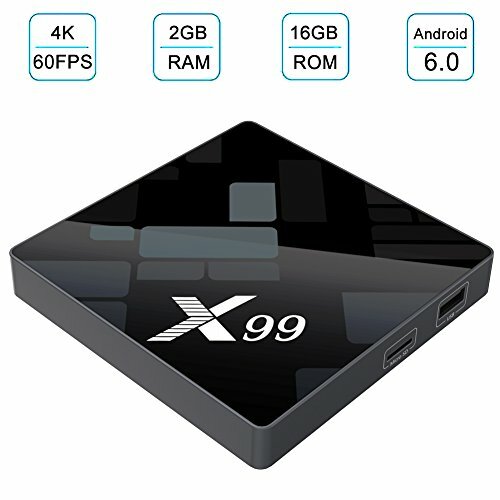 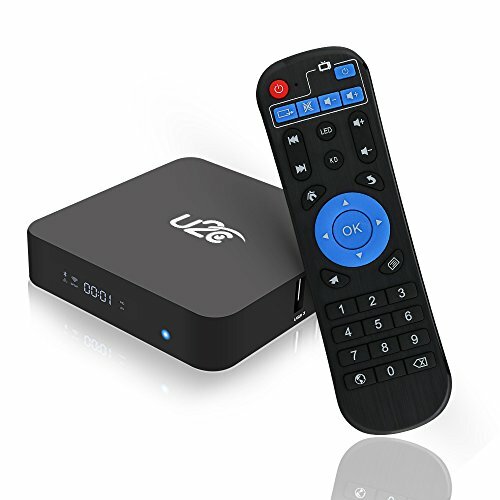 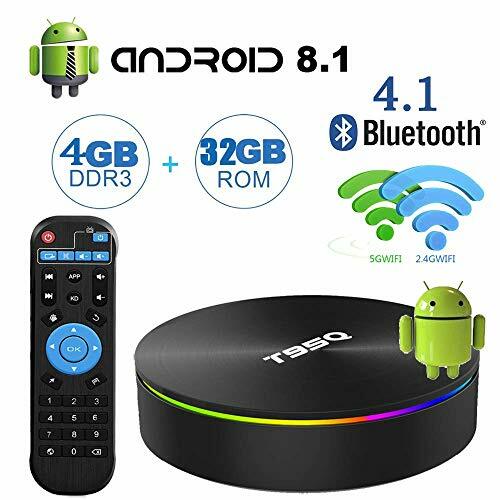 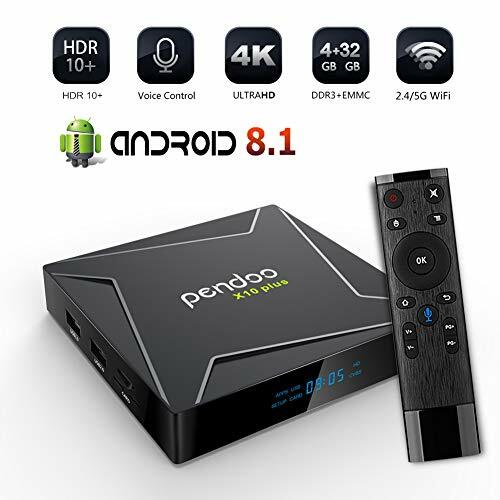 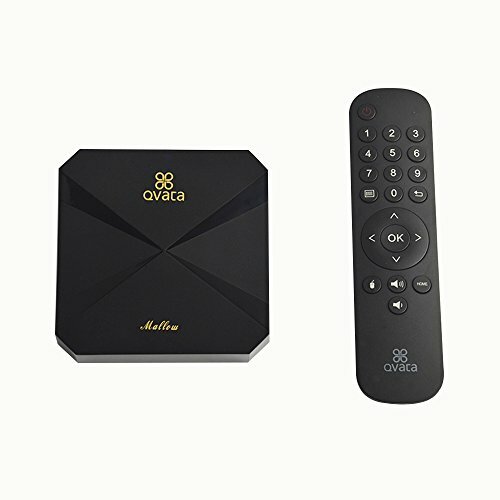 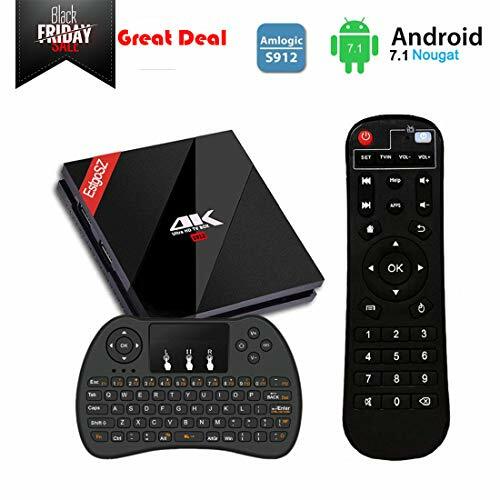 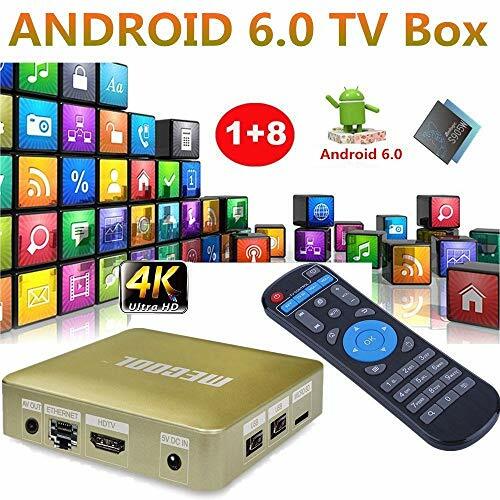 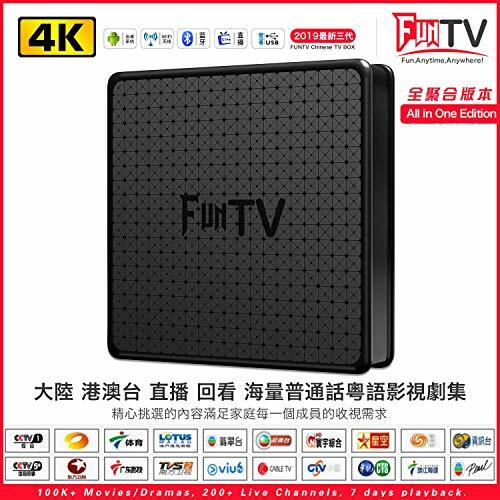 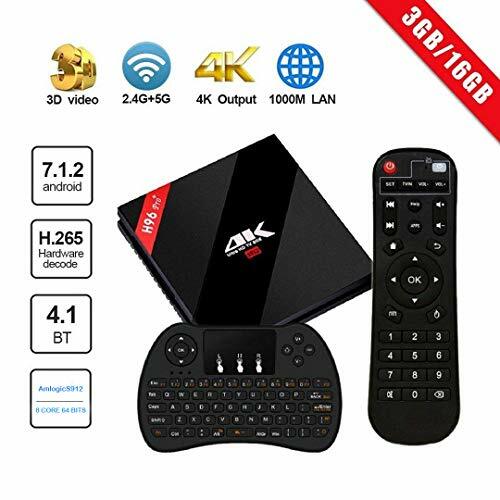 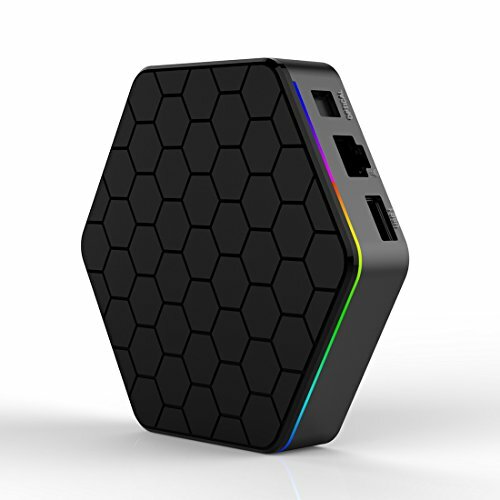 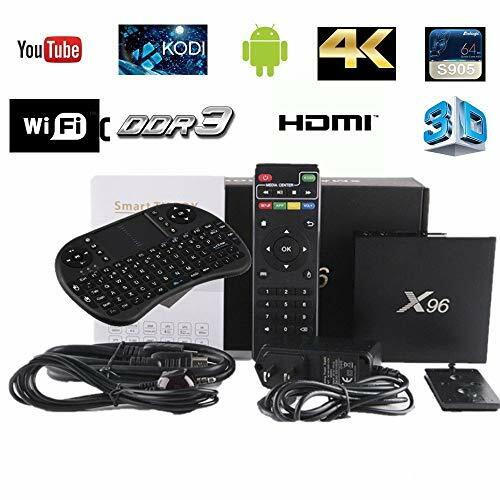 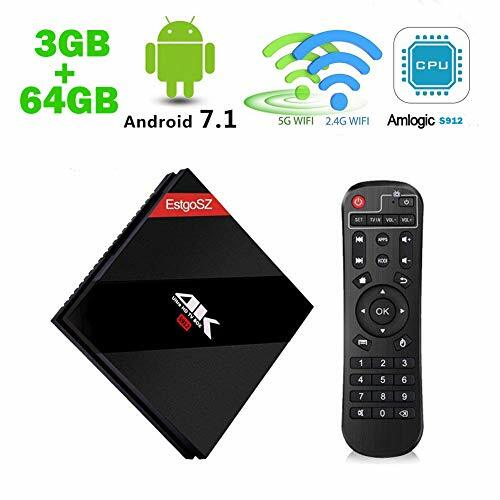 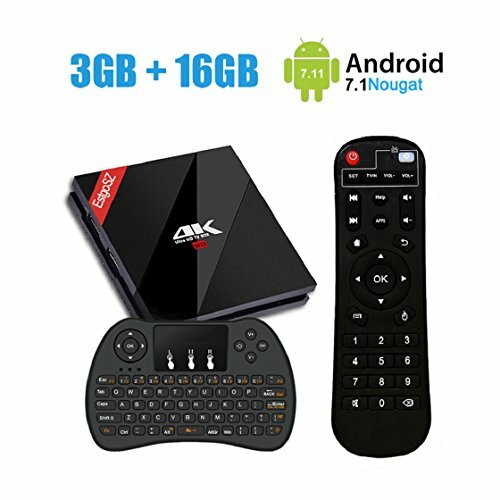 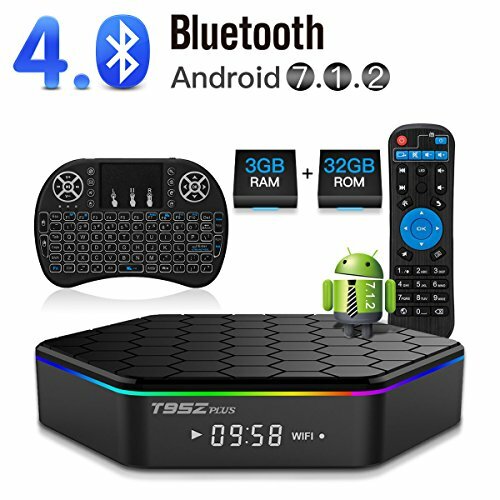 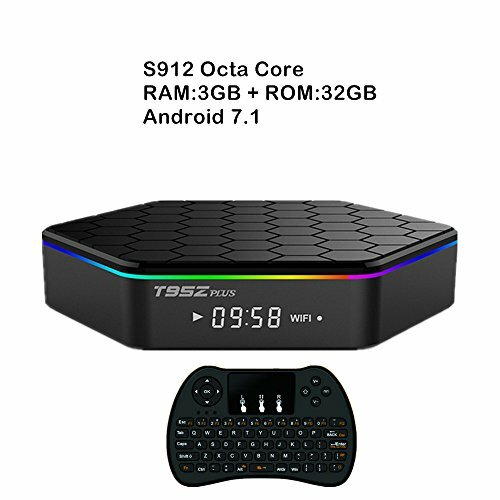 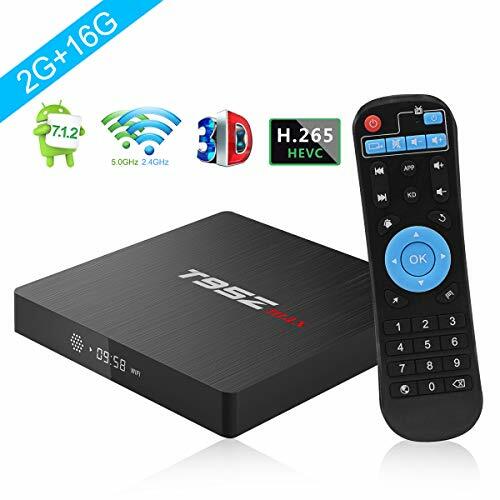 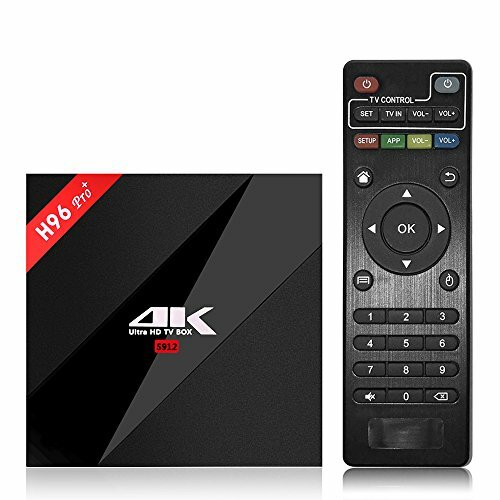 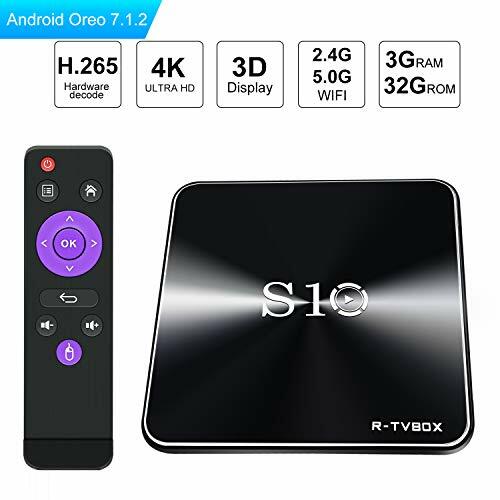 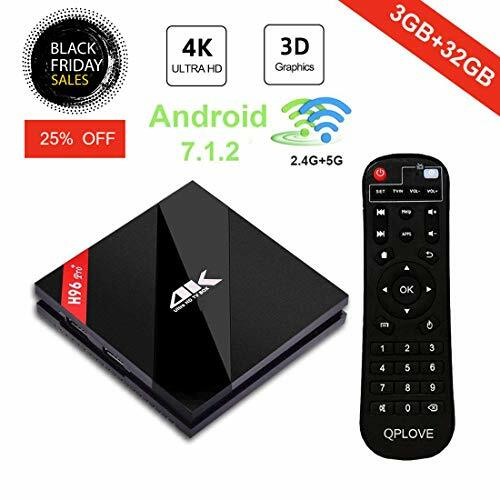 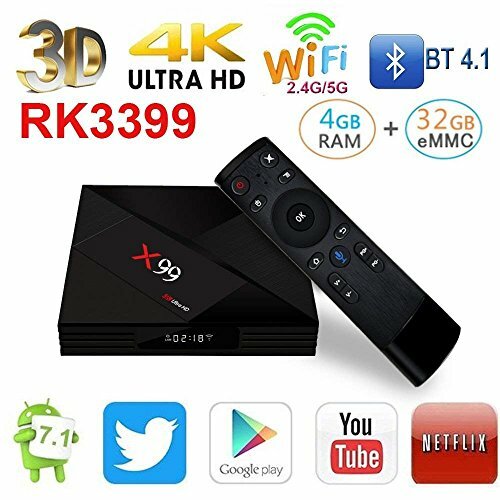 Latest Android TV Box with Octa Core CPU, more than 4 times performance improvements,ultrahigh quality and configuration provides you with ultra-fast running speed and professional graphic processing ability.